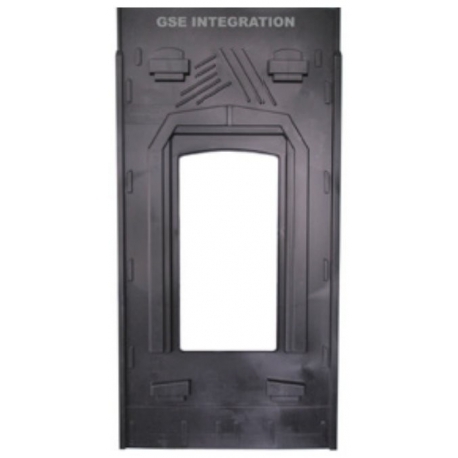 Single GSE plate. Portrait mode. Prefer the portrait mode for better sealing of the roof. Side flashings, top flashings and hooks also needed. We make sure the plate is compatible with your solar panel.